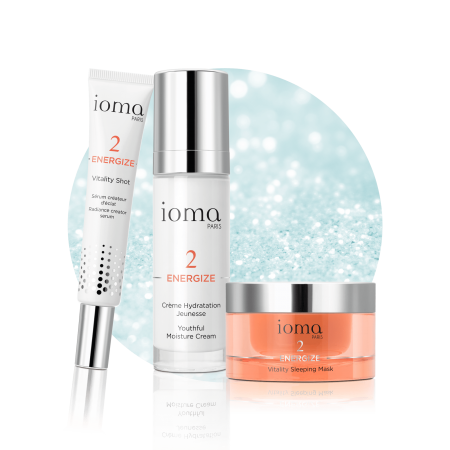 The perfect face care set for a radiant face ! 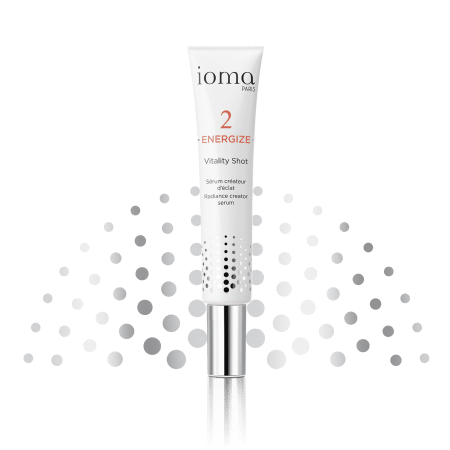 Smoothing radiance enhancer serum to use alone or with an IOMA skincare product appropriate for your skin. Protective face moisturizing cream with a unique active complex to fight against the first wrinkles. With Vitality Shot, you personalise your use. 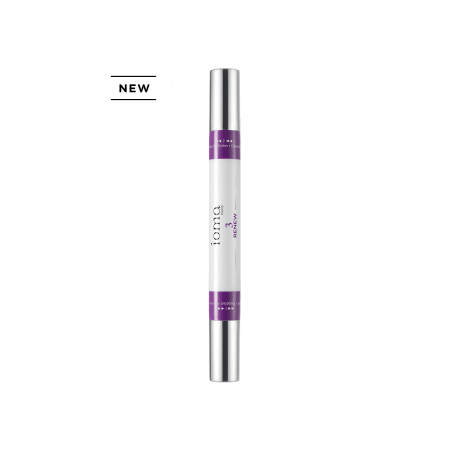 Vitality Shot can be applied on the bare skin or after having it mixed with the daytime moisturiser for a simplified one-step beauty ritual. 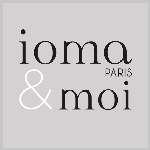 Warm the IOMA Youthful Moisture Day and Night Cream in the palm of your hand and apply it, morning and evening, to perfectly cleaned skin. 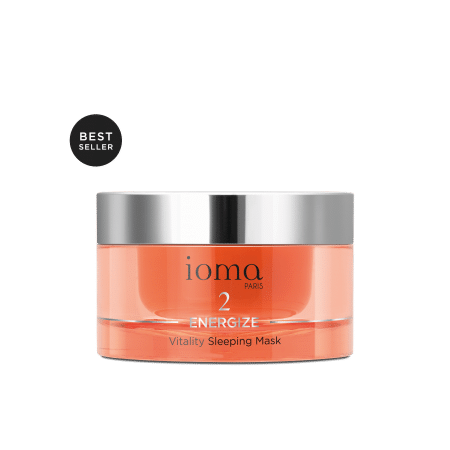 This skincare treatment is full of active ingredients, has a very light and creamy texture, moisturizes intensely and prevents fine lines and first wrinkles. Use this light and fresh mask 2 to 3 times a week. Apply in the evening on the entire cleansed face, using smoothing movements. Leave it there like a second skin all night.